Hey Buddy!, I found this information for you: "White Automatic Corded Kettle". 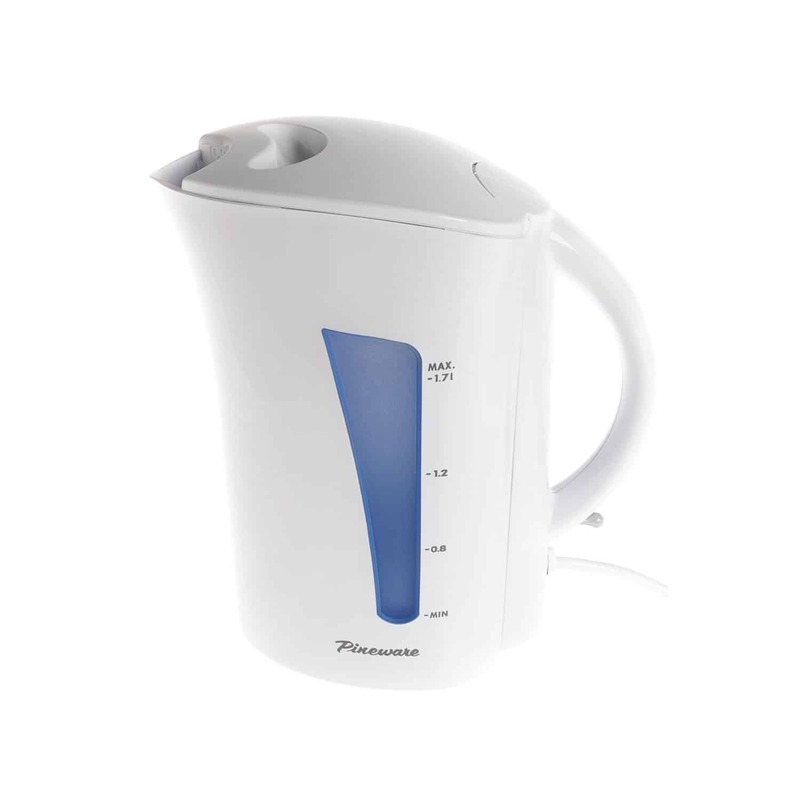 Here is the website link: https://www.pineware.co.za/product/white-automatic-corded-kettle/. Thank you.